Neneh Cherry performed her new song ‘Kong’ on BBC Two's ‘Later with… Jools Holland’ this week. The track is taken from her upcoming album ‘Broken Politics’, to be released 19 October via SmalltownSupersound/Awal Recordings. The track was produced by Four Tet and Massive Attack‘s 3D and is a political song about the current refugee crisis in Europe, leaning on Cherry’s rich vocals and empathic lyrics. “Every nation seeks its friends in France and Italy and all across the seven seas,” she sings. 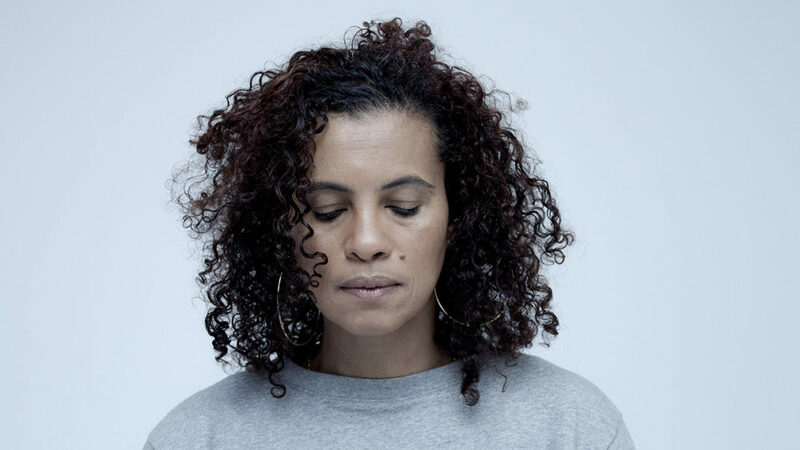 Neneh Cherry will perform at Le Guess Who? 2018, together with a.o. Devendra Banhart, Georgia Anne Muldrow & The Righteous, The Bug ft. Miss Red, Swamp Dogg, Saul Williams & King Britt present ‘Unanimous Goldmine’, Tirzah, The Breeders, Kelsey Lu, and many more.